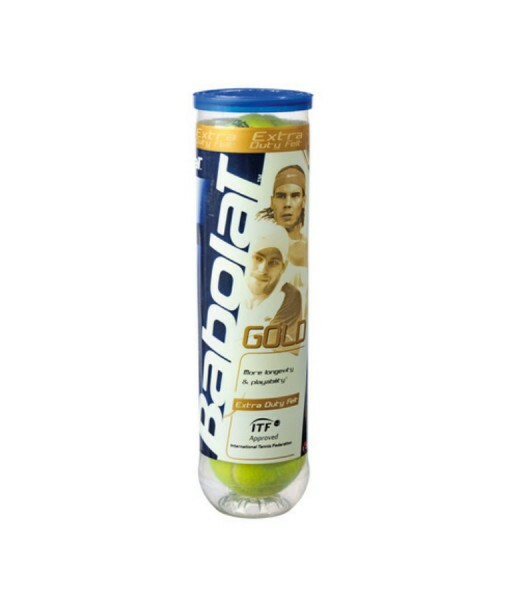 BABOLAT GOLD TENNIS BALLS – Price is per tin (x 4 balls). 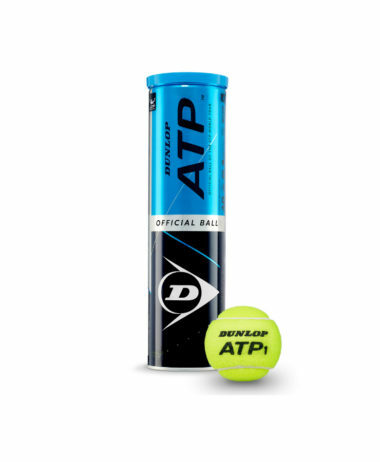 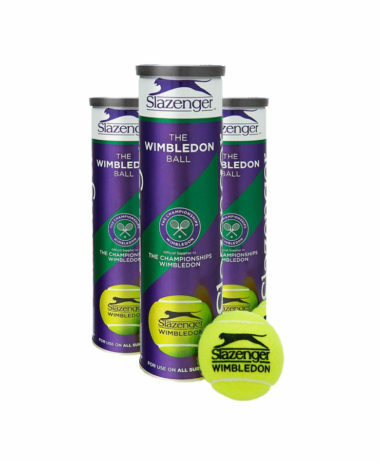 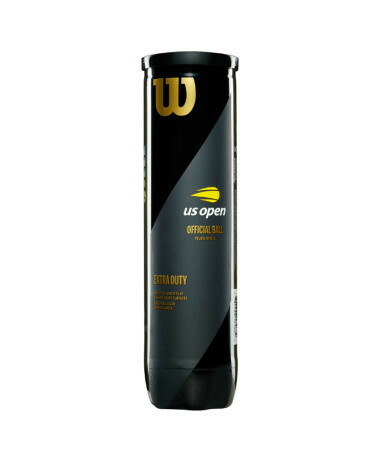 Offer high performance from a pressurised ball with a good combination of feel and durability. 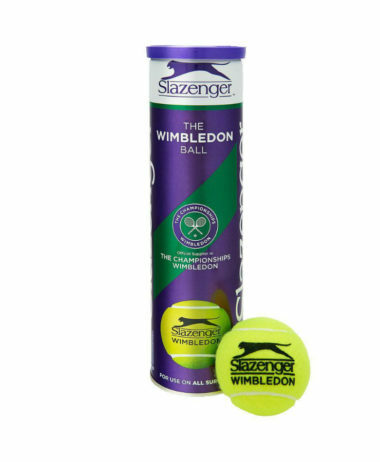 Very durable felt so great for wet conditions. 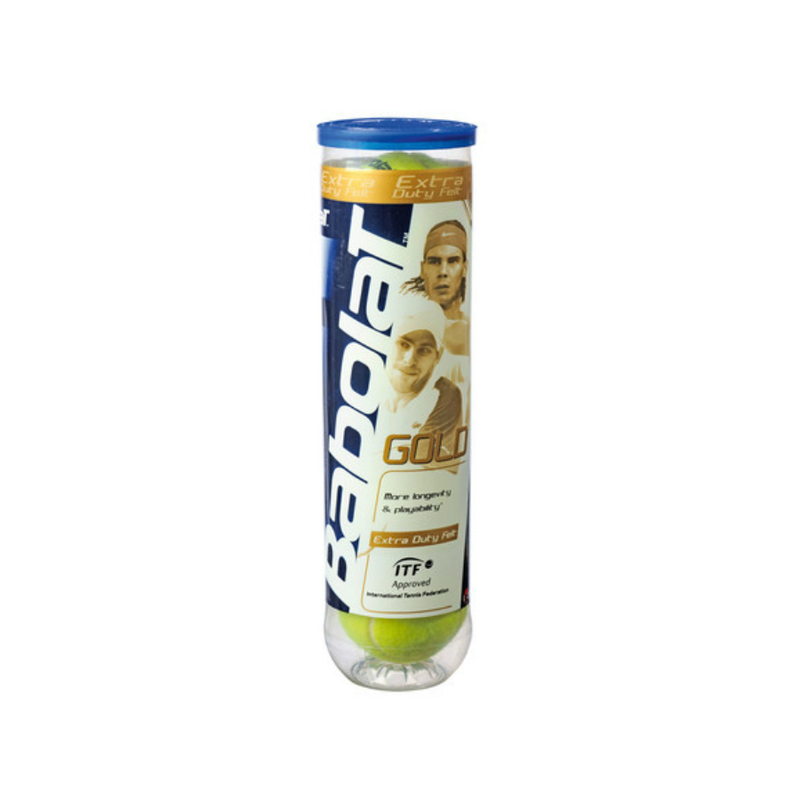 Categories: Tennis, Tennis Balls Brands: Babolat.